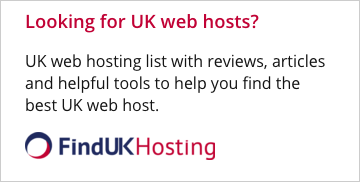 For a small website, HostSearch recommends shared web hosting service. Web hosting providers listed on this page were selected by HostSearch to help you make an easy decision in choosing a web host. Please click on "See more information" to visit their web sites and learn more about their offers. Shared web hosting is a very common type of web hosting that allows you to rent a space on a server. Web hosting providers provide you space, bandwidth, email and other services to help getting your website online. Shared web hosting also costs less than other types of web hosting services. Generally web hosting providers will charge around $4 - $5 per month. Some offers a promotion if you prepay for a year or more. With shared hosting, many web sites are contained on a single server. Each of the websites shares the resources (disk space, data transfer, CPU, etc.) available through that server. Users predominantly have control panel (Plesk, cPanel, etc.) access to their web hosting account, but do not have root level access to the server their account is on. Overall management and maintenance of the server is the responsibility of the web host. 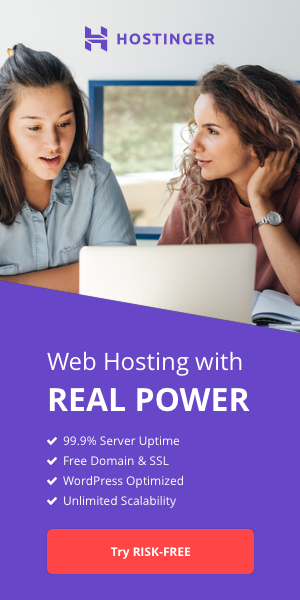 Shared hosting is particularly useful for people who have small to moderate sized websites that do not require masses of server resources. The key advantage of shared hosting is cost. Given that a number of websites share a server, the cost of maintenance is shared between a number of accounts. This brings end user costs down considerably. Another advantage is that as the web host is responsible for managing a server, support is available if issues occur with the server. This means that people with relatively few IT skills can still set up a hosting account and a web site.